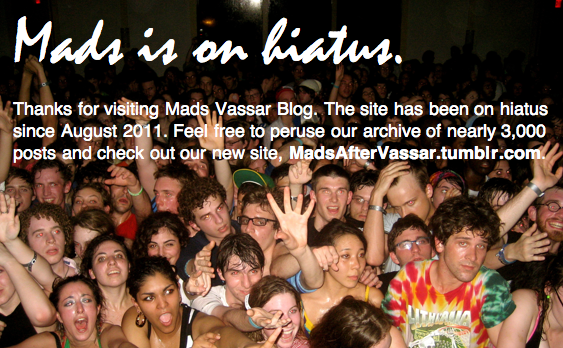 The rampant celebrity worship among Vassar's student body sickens and worries me. The rampant celebrity worship among the American people sickens and worries me. That being said, I love me some HIMYM. Seriously, this show is still on the air? I guess Britney's appearance on HIMYM, shows just how low she is willing to go to make money. Come on Britney, even you can do much better than this! The rampant judging of other peoples' interests, nonintellectual though they may be, among Vassar's student body sickens and worries me.